Miami Geo Quiz #33: Please do tell me, if you know, where is this pond that doesn’t show? 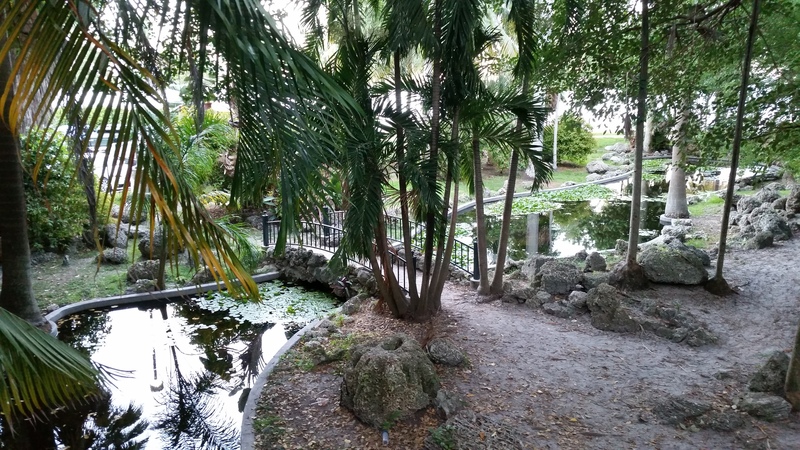 Miami Geo Quiz #33: Not-So-Hidden Pond — A. Source: Matthew Toro. July 12, 2015. 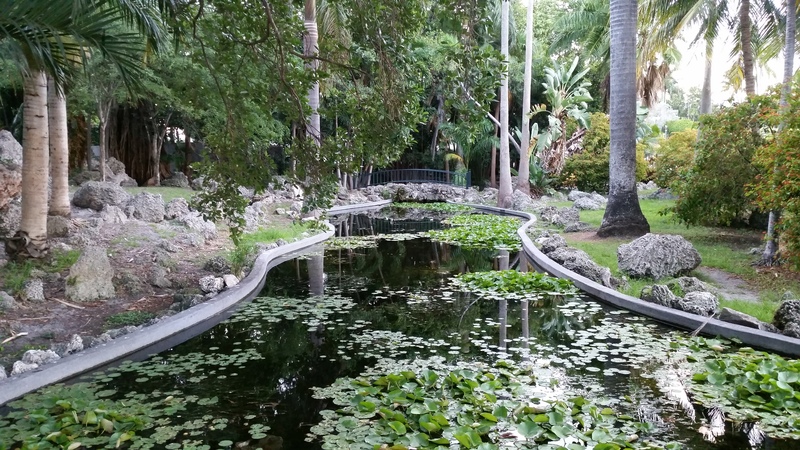 Miami Geo Quiz #33: Not-So-Hidden Pond — B. Source: Matthew Toro. July 12, 2015. Well, it shows only if you pay attention; otherwise, you could pass it without a mention . . .
You guys are too good! It was indeed that little rock pond on the northeast end of Bayfront Park, about a hundred meters or so before transitioning into the back of the Bayfront Marketplace! Too easy, huh? Well, Miami Geo Quiz #34 just went up!